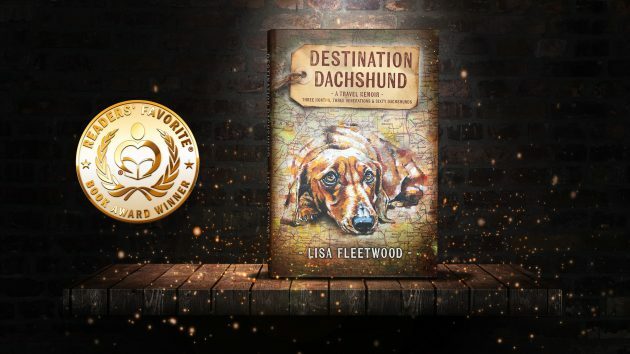 Amazon bestselling author of travel memoir Destination Dachshund and Publishing Director at Bookends Publishing. 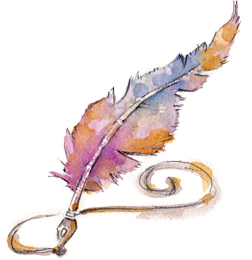 I'm a writer and lover of tea, travel, books, and dachshunds. You can usually find me off with the fairies. 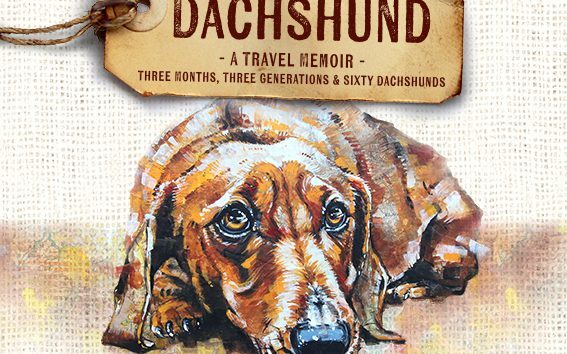 Travel memoir Destination Dachshund is available from hundreds of retailers in ebook, paperback & audiobook. 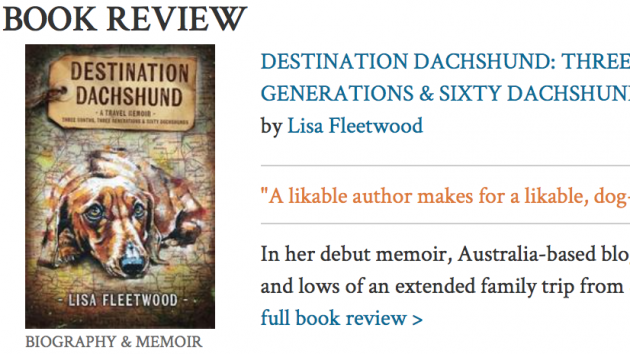 Weekly ramblings about books, writing, publishing, travel, & woman's best friend - the dachshund.